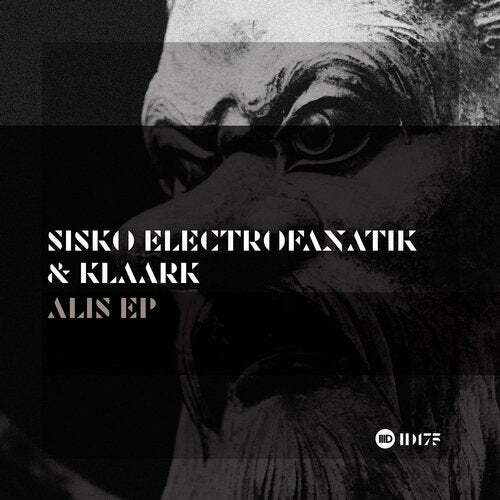 In recent months there has been an Italian takeover of Intec with many of the artists having origins in that part of the world, and this new release from Rome based Sisko Electrofanatik is a continuation of that trend. At the peak of the minimal craze he had a Beatport No.1 selling track called No Control but since then his sound has become very techno orientated with fans of his music including everyone from UMEK to Adam Beyer. Prior to this debut appearance on Intec, other labels to feature Sisko Electrofanatik tracks and remixes include Suara, BluFin, Yoshitoshi and Frequenza. Hard Drop is one of those tracks that does exactly what is says on the tin. Building slowly, it unleashes its main force after the euphoria of the breakdown when the percussion slams back in with maximum impact. Holding suspense, the call and response percussion of Overground gradually unfolds as the groove takes hold. Swiftly picking up momentum, the steadily growing traction of this understated cut is the perfect pallet cleanser in a DJ set, as like a chameleon, it will blend perfectly with tracks of many different techno styles. Closing the EP is Alis which has blocks of acid-tinged sounds layered with grinding pads and ambient textures. Hard hitting and chunky as hell, this stylish cut has a sound both distinctive and timeless.